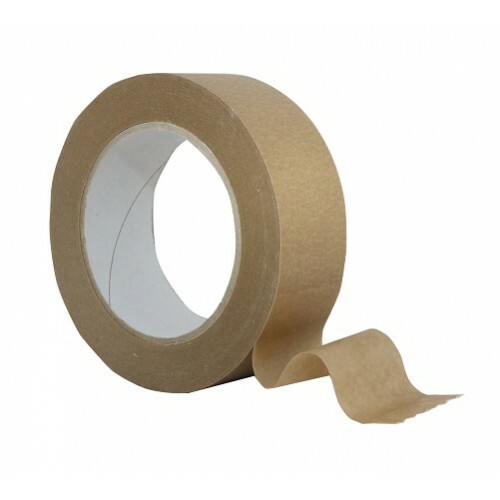 A good quality, general purpose self-adhesive Kraft paper tape. It has a 60gsm paper with a very aggressive, long lasting adhesive system. The 60gsm paper isvery pliable and is easily shaped into the back of a picture. It sticks to itself very well.